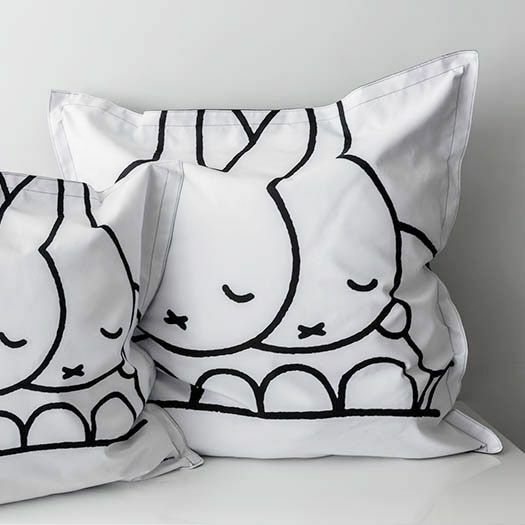 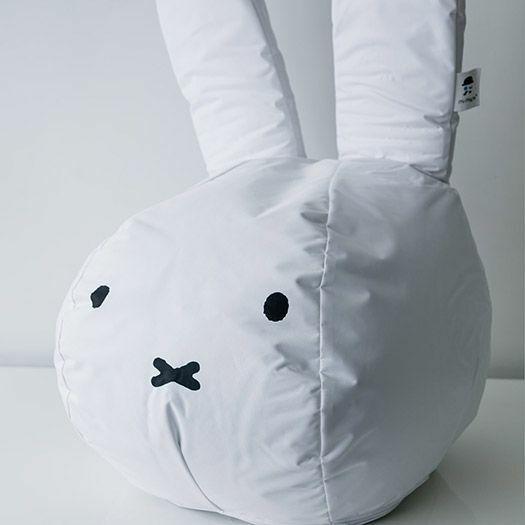 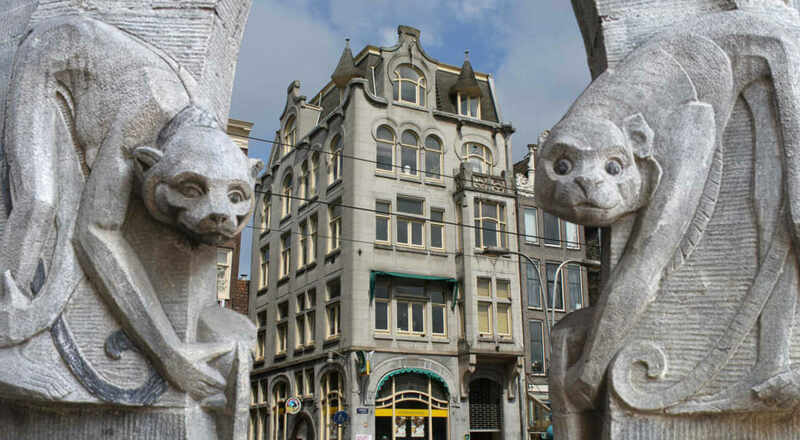 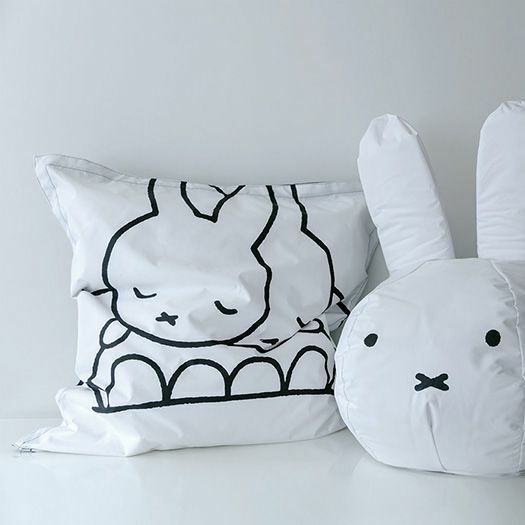 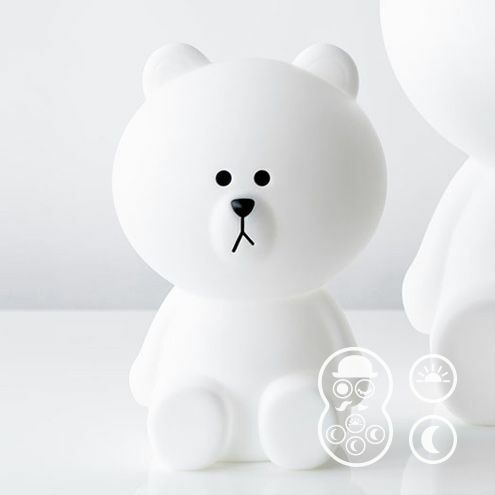 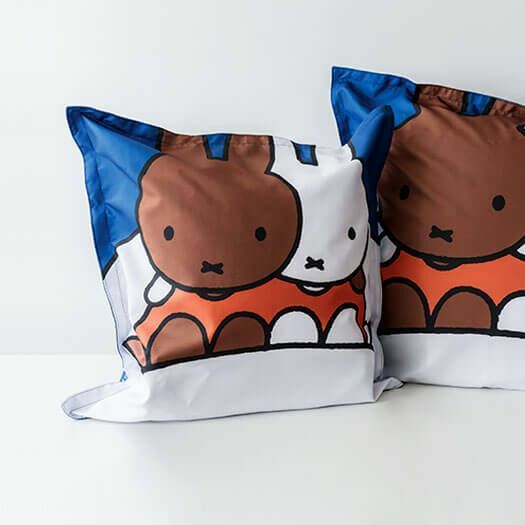 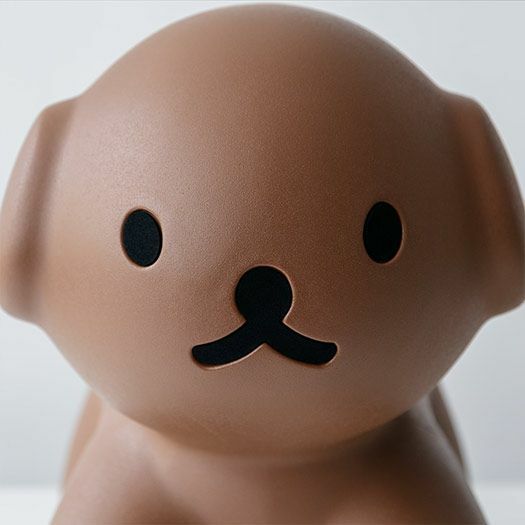 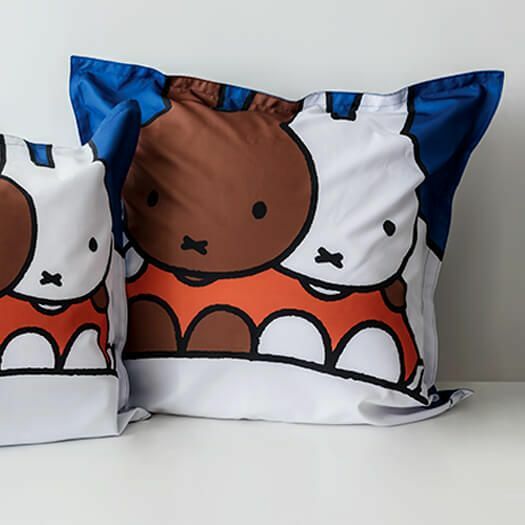 Mr Maria creates with love for a loving home, designs that celebrate innocence. 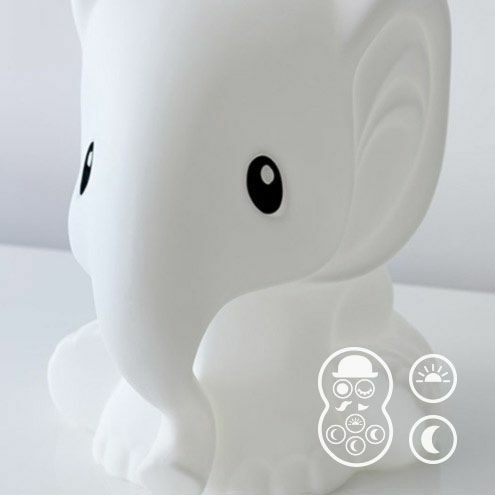 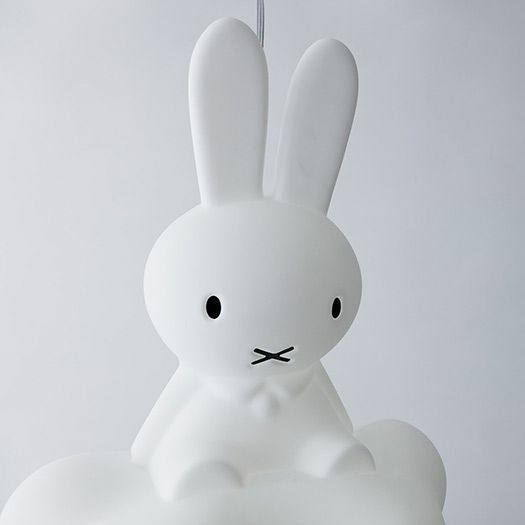 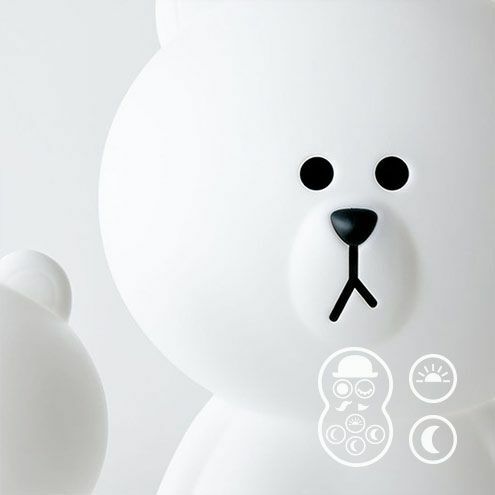 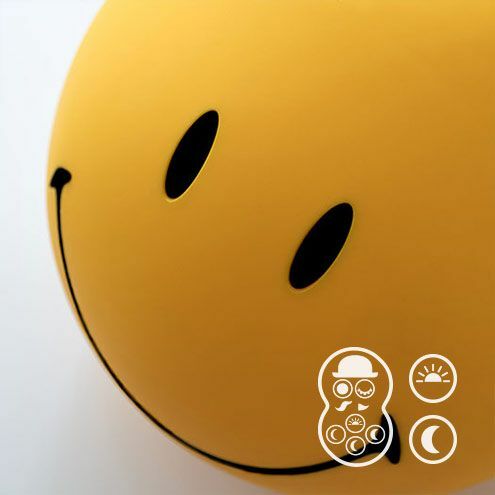 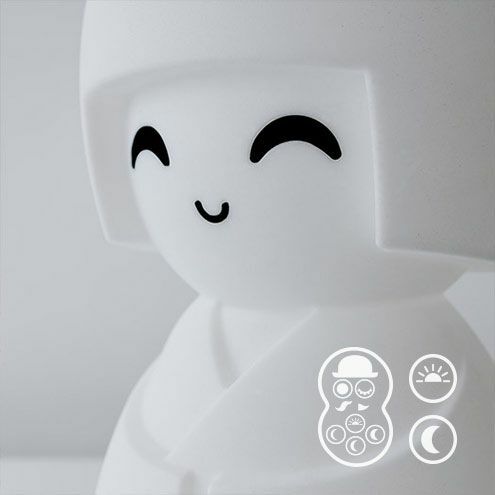 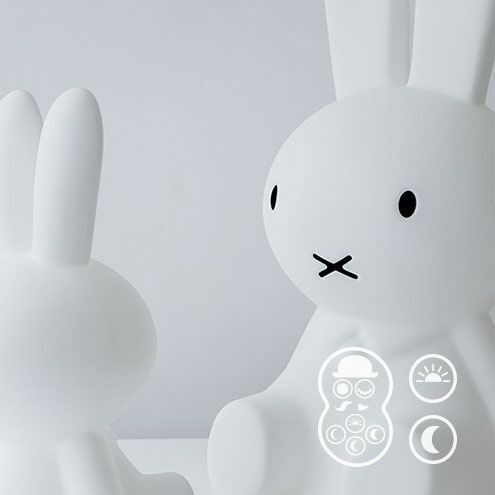 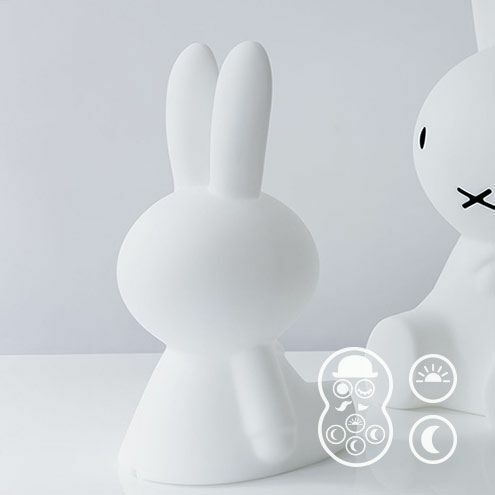 With design lighting in the form of characters such as the Miffy lamp but also Mr Maria's own Nanuk the polar bear lamp and Anana the elephant lamp, Mr Maria is a playful world. 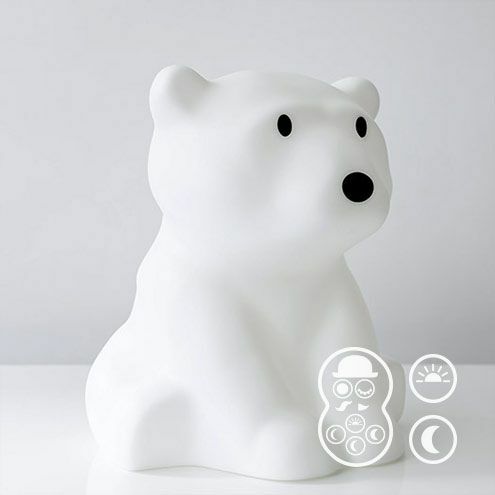 The designs are part of a home and evoke a sense of security. 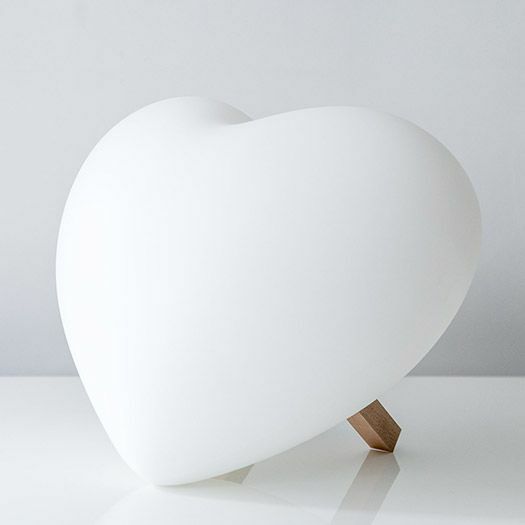 Mr Maria strives to ensure that the designs radiate tranquility thanks to thoughtful restraint in the use of color and the emphasis on simple beauty of elegant, classic lines.